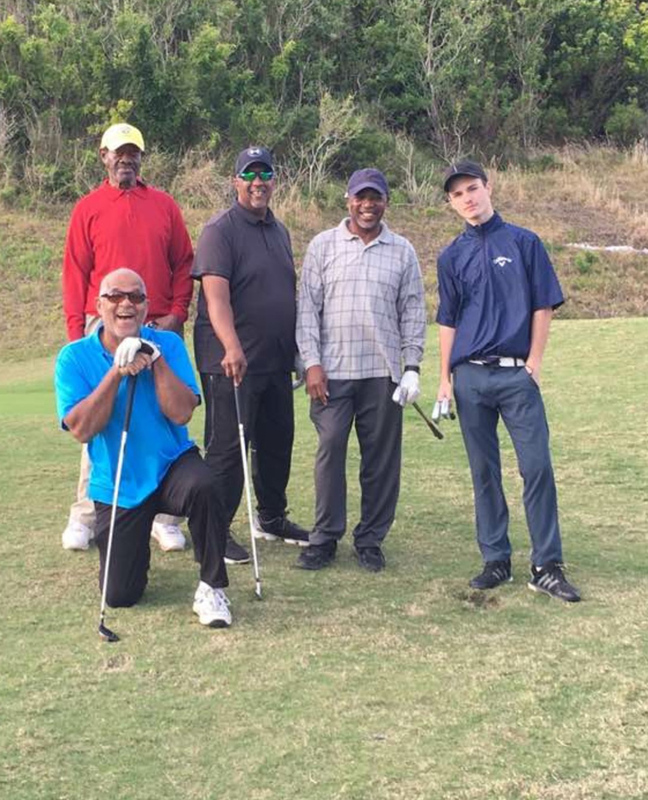 A spokesperson said, “We envisage Golf4Life as a feeder program to grow the interest in golf across Bermuda to even more demographics. 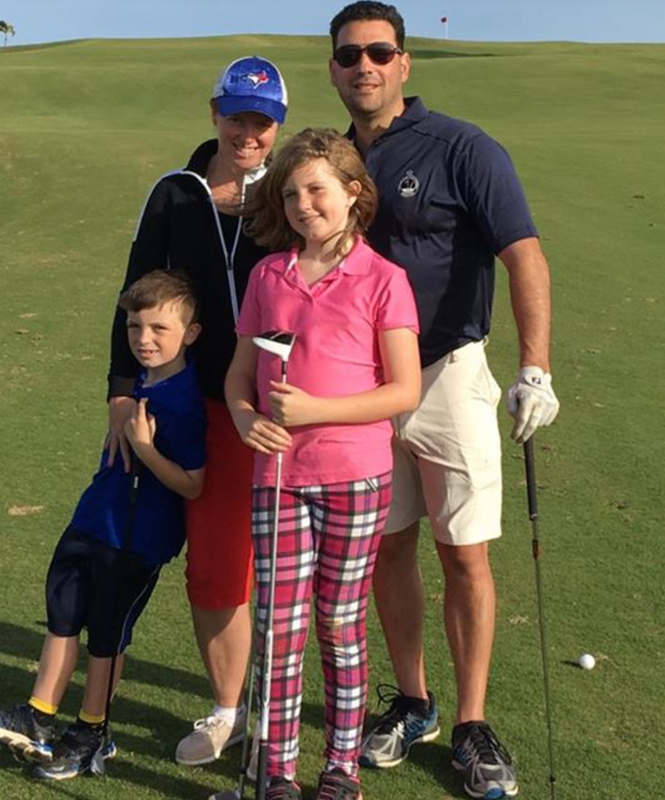 “One of the goals of Golf4Life is to provide an environment that allows families to play golf together. 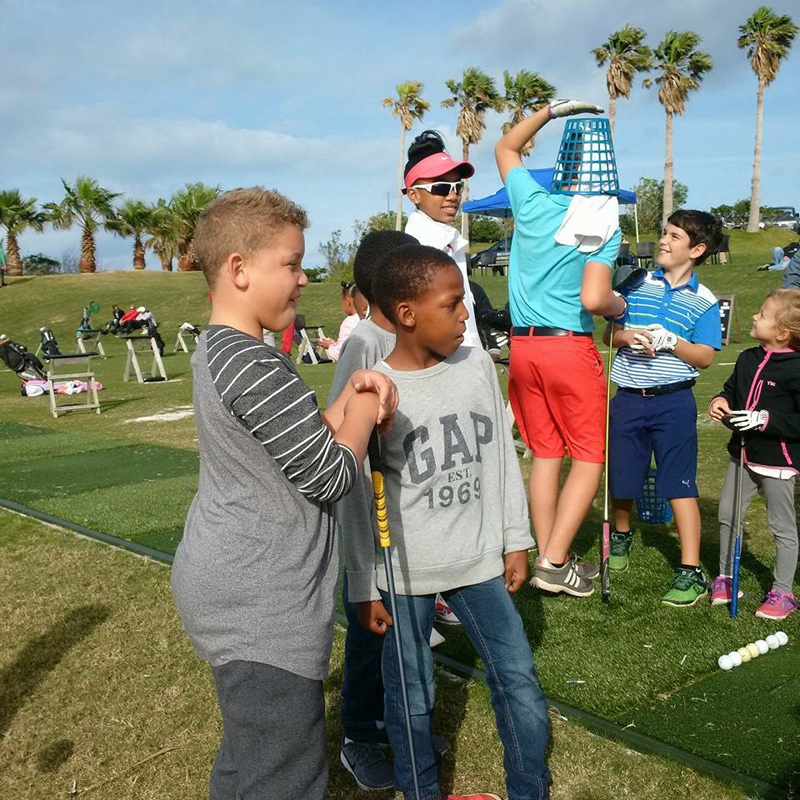 We are proud to say that the event attracted a significant number of junior golfers along with their parents. “Special kudos to the contingent from East East Primary School who traveled across the island to Port Royal with a large contingent led by Principal Julie Foggo and PE Teacher Ms. Robinson. 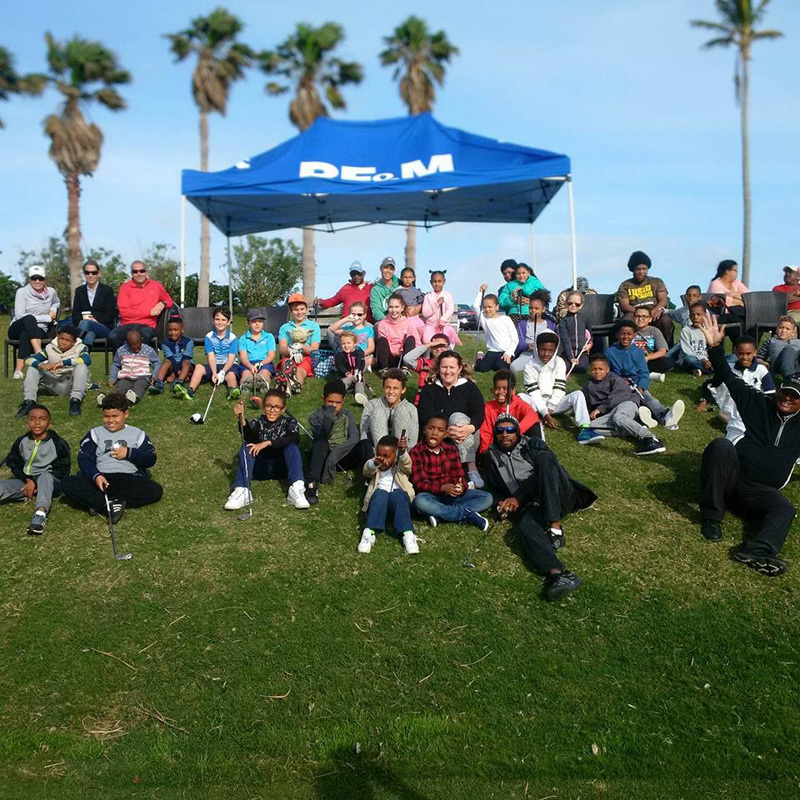 “The inaugural Golf4Life free golf clinic was conducted by Teaching Golf Professional Kim Swan. 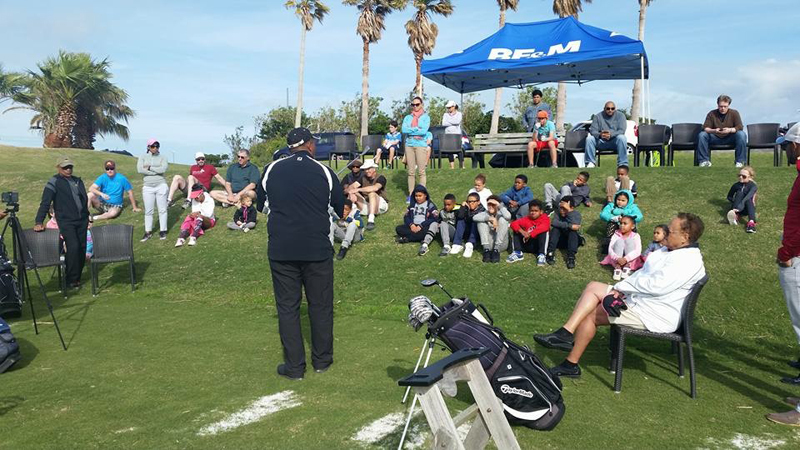 Coach Swan went through the fundamentals of golf for the participants with the junior golf students [ranging from 5-17 years old] on hand and explained why and how the drills work uniquely on each student. “At the conclusion of the demonstration, the participants were invited to try their hand at hitting golf balls and putting. 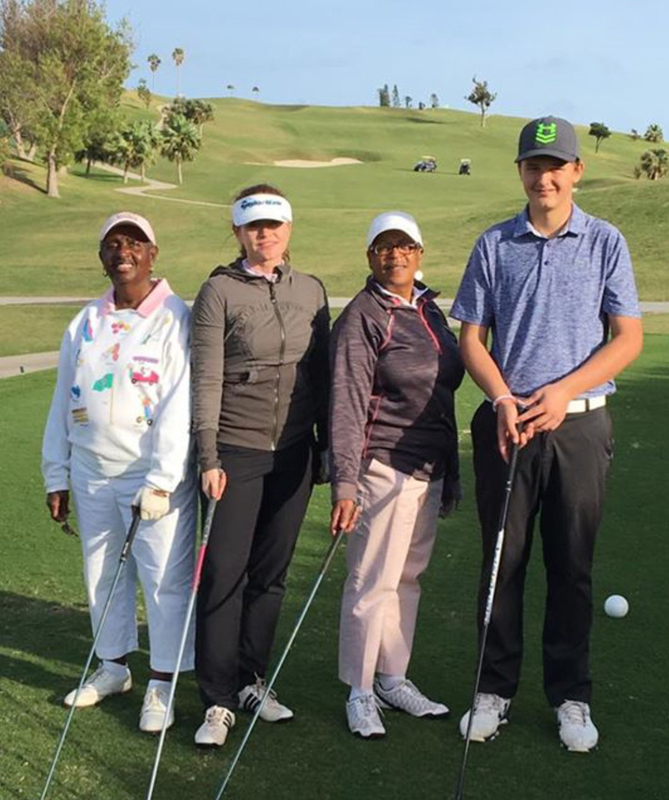 “Along with the success of the clinic, we found that the 9-hole golf tournament is the ideal introduction for our new golfers to be welcomed to the golf course as we found that the blend of novice and experienced golfers strikes the right balance [see results below]. 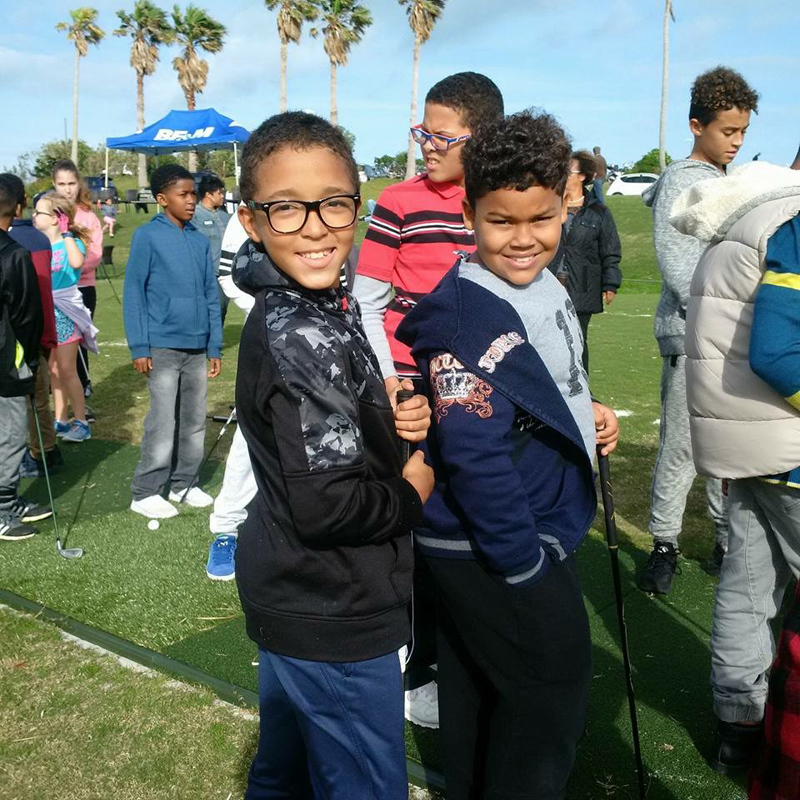 “With our Golf4Life launch we remain focused on our main objective; to grow the game golf by fostering a better understanding of the fundamentals to a wider cross section of Bermudians. We angle these events to younger players because we believe that golf is not just a physical skill. 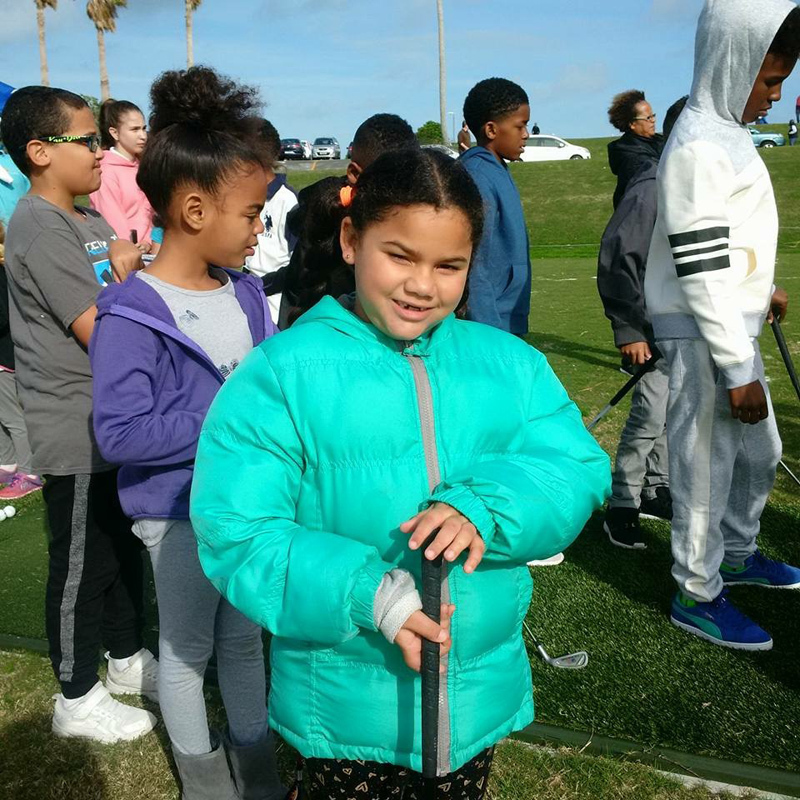 “We have found that young people who play golf are able to develop key life skills such as patience, time-management skills and the ability to move away from immediate gratification. 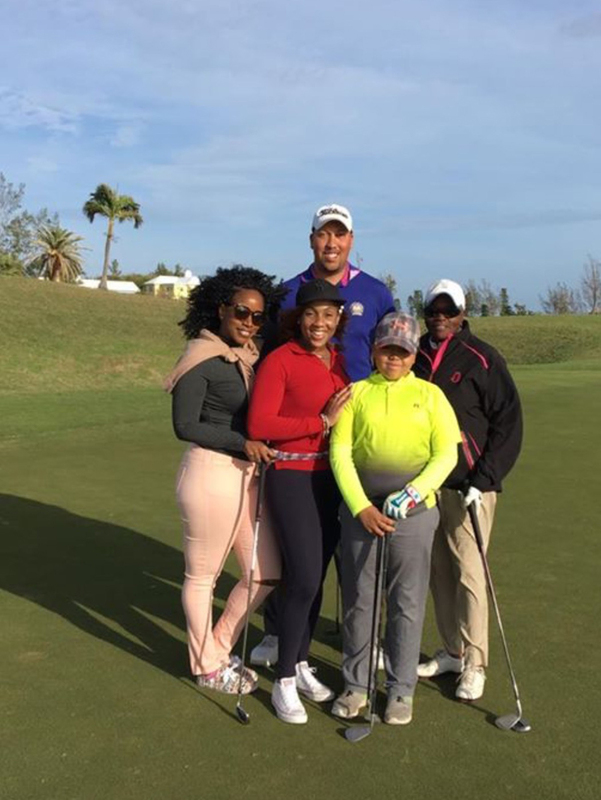 “Through the advent of Golf4Life we are excited for the interest shown and thank all those who were a part of developing and promoting Golf4Life from BF&M, Port Royal and Inter-island Communications. Looked like a fun time. Wish I was there – I could use some lessons. I’ve been thinking about taking up golf again. Haven’t played Port royal since before it was re-developed. Now that its a bit cooler outside, I think I’m going dust off the clubs and go out a game of hit and hope. Wish me luck.